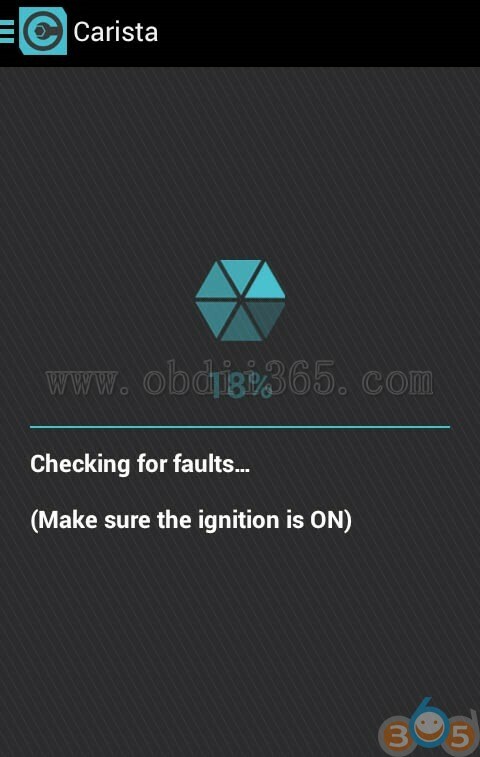 Here obdii365.com makes a comparison table of some universal OBDII diagnostic code scanners to help users make qucik decesion. Pros 1.Fast operations thanks to the A5 processor. 4. 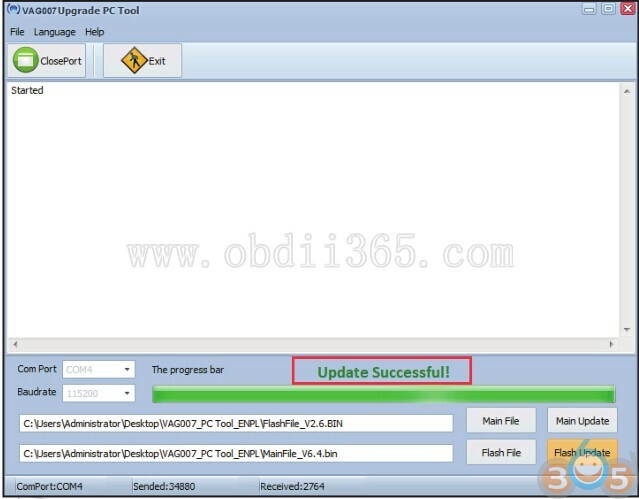 One click update, screenshot, and diagnostic report. 5. 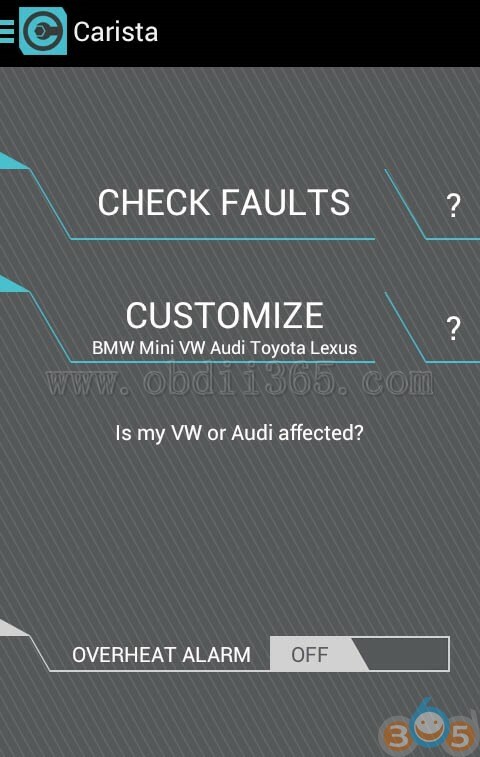 Prints diagnostic reports online. 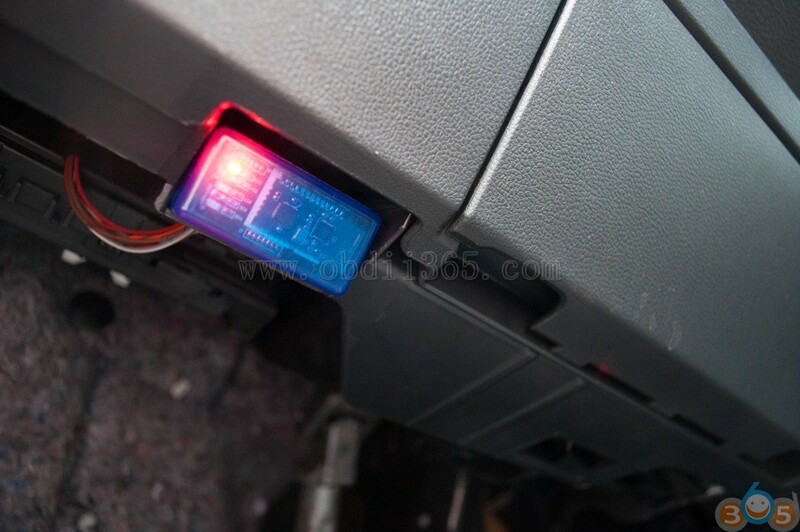 1.Access modules (audio, body, accessory protocol interface and air conditioner). 4.Data can be printed off the device by using the Maxi PC suite. 5. 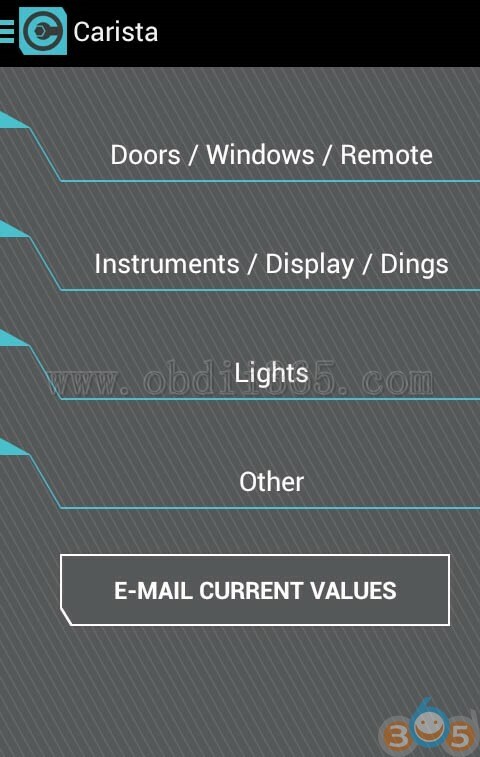 Works very fast 1.User-friendly for the DIYer. Cons 1.Doesn’t support ABS bleed function. 2.Cannot reprogram key fob. 1.Slows down when viewing graphs. 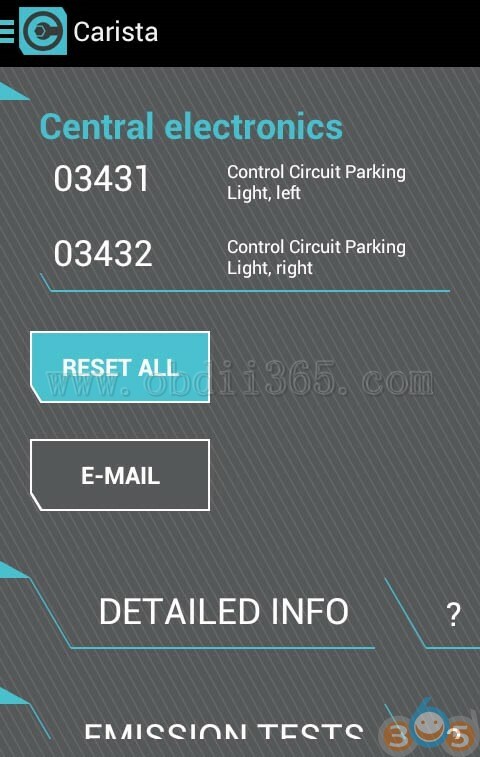 2.Must be updated first before use. 4.Doesn’t offer TFT. 1.Price is going to be a little higher. MD808 pro supports more language and systems (DPF, SAS etc) than the other two code readers. For the price, CRP423 lives on the top. 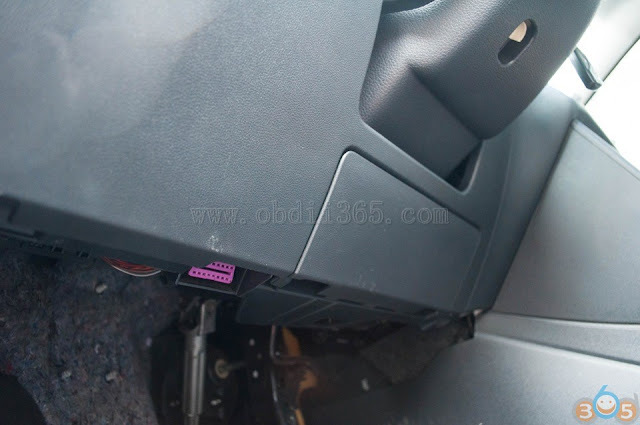 This entry was posted in Car code reader and tagged Autel MD808 Pro, Launch CRP423 on March 14, 2019 by obd365. 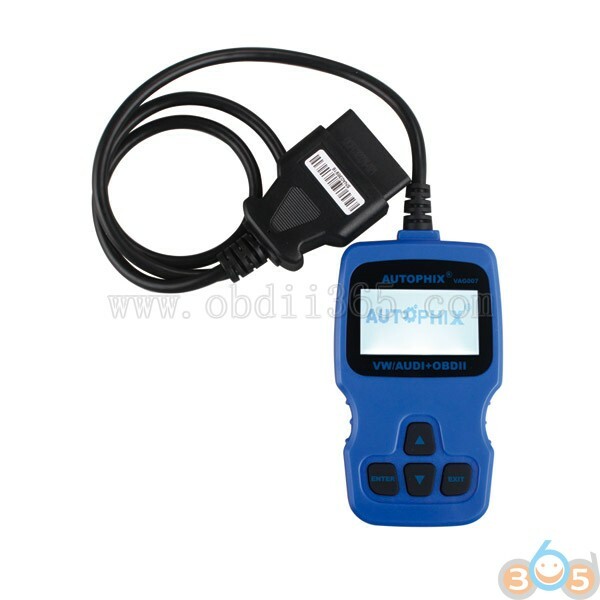 AUTOPHIX VAG V007 is a super scanner for detecting the Volkswagen Series and OBD II vehicles. 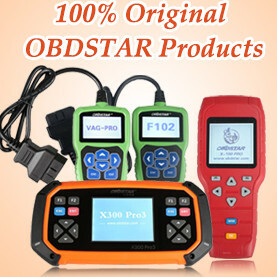 V-A-G007 is a good assistant for car owners, you could test all VW, AUDI, SKODA and SEAT series vehicles. 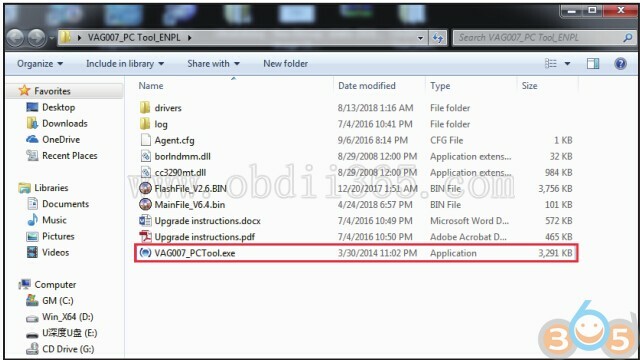 How to Update AUTOPHIX VAG007 VW/AUDI OBDII Scanl Tool? 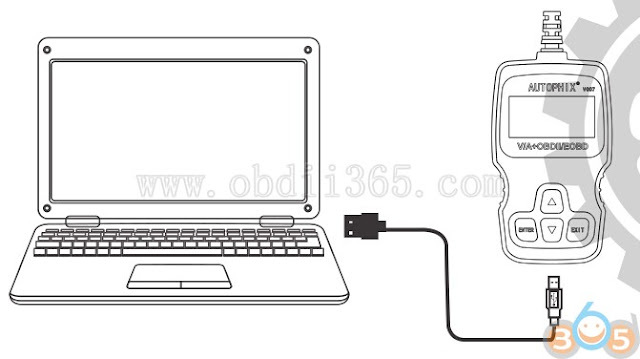 Step 1: First, you need to connect the V007 to the PC via usb cable. Step 2: Open the software. Step 3: Open the upgrade software again. 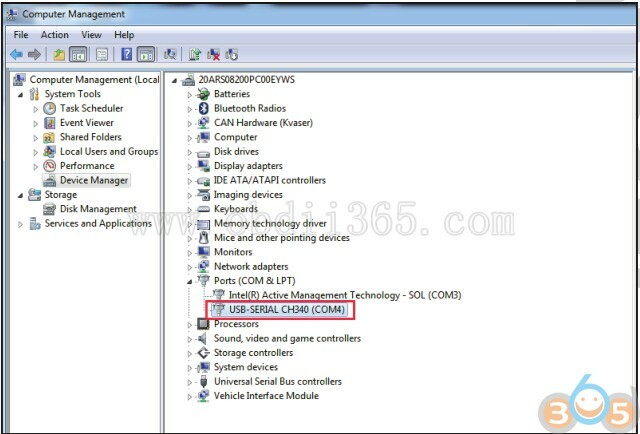 You can get the option and serial port COM port number by checking your Device Manager. 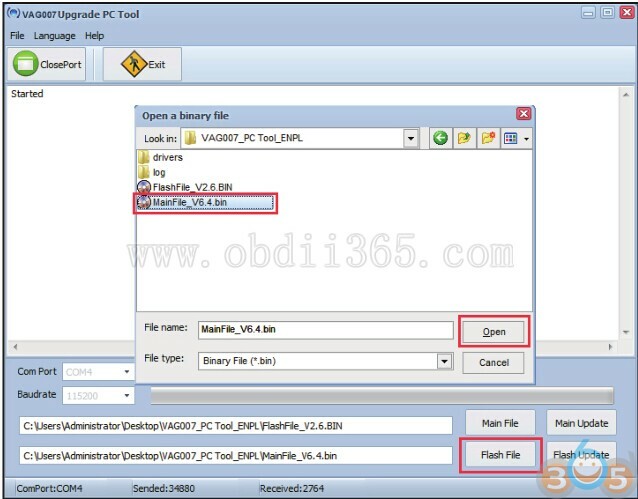 Step 4: Click the “Main File” to select upgrade file path. 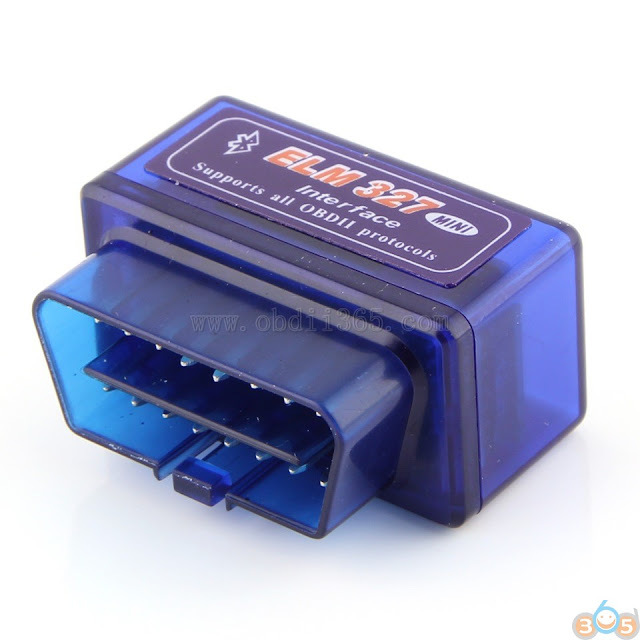 Click the “Open Port” to open the serial port. Click the “Main Update” to upgrade. connected to PC successfully, and then reopen the software to upgrade. 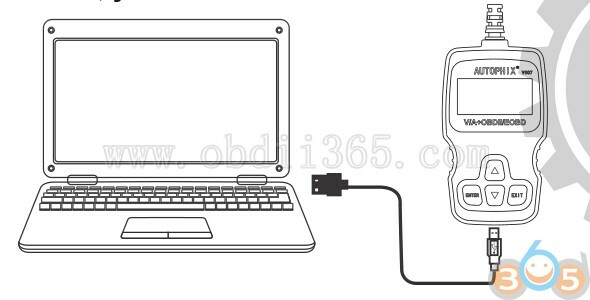 Step 5: Replug the data cable, click “Close String” and “Open String” again! 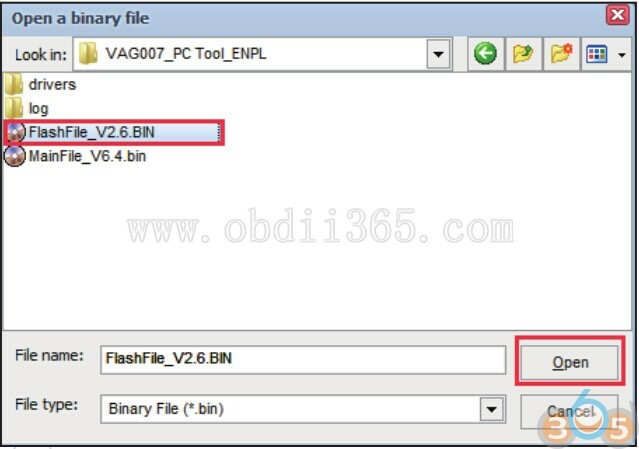 Click “FLASH File” to select MainFile_V6.4.bin in the popup dialog. 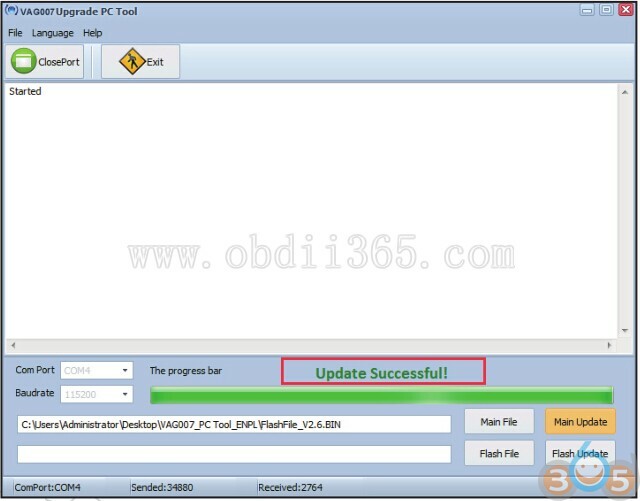 the upgrade steps and will not affect the normal use of the device. 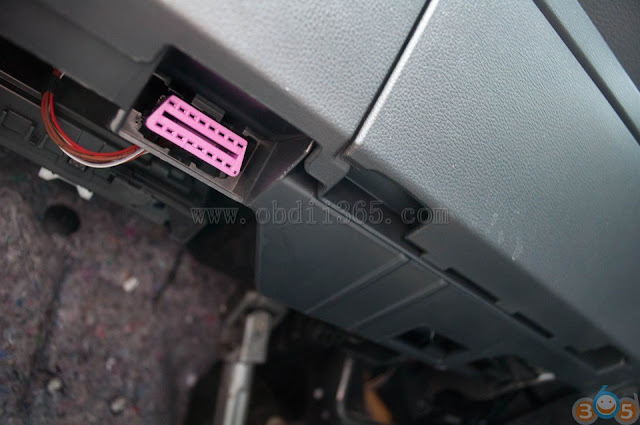 This entry was posted in Car code reader and tagged AUTOPHIX V007, AUTOPHIX VAG007, OBD2 scanner on October 25, 2018 by obd365.